Vancouver, BC -- Aben Resources Ltd. (TSX-V: ABN) (OTCBB: ABNAF) (Frankfurt: E2L2) (the "Company") announces a non-brokered private placement of up to 4,000,000 units at a price of $0.125 each to raise gross proceeds of up to $500,000. Each unit will consist of one common share and one warrant (each, a "Warrant") exercisable to purchase one additional common share at a price of $0.25 each for a period of 3 years from the date of issuance. The expiry period for the Warrants shall be subject to acceleration if the average trading price for the Company's shares stays above $0.50 for 10 consecutive trading days. The Company also announces a non-brokered private placement of up 8,500,000 flow-through units at a price of $0.18 each to raise gross proceeds of up to $1,530,000. Each flow-through unit will consist of one flow-through common share and one warrant exercisable to purchase one additional (non-flow-through) common share at a price of $0.25 each for a period of 3 years from the date of issuance, subject to the same acceleration as above. A finder's fee in the amount of 7% cash and 7% finder's warrants (the "Finder's Warrants") may be paid in connection with part of the private placements with each Finder's Warrant having the same terms as the unit Warrants. The private placements are subject to TSX Venture Exchange acceptance. 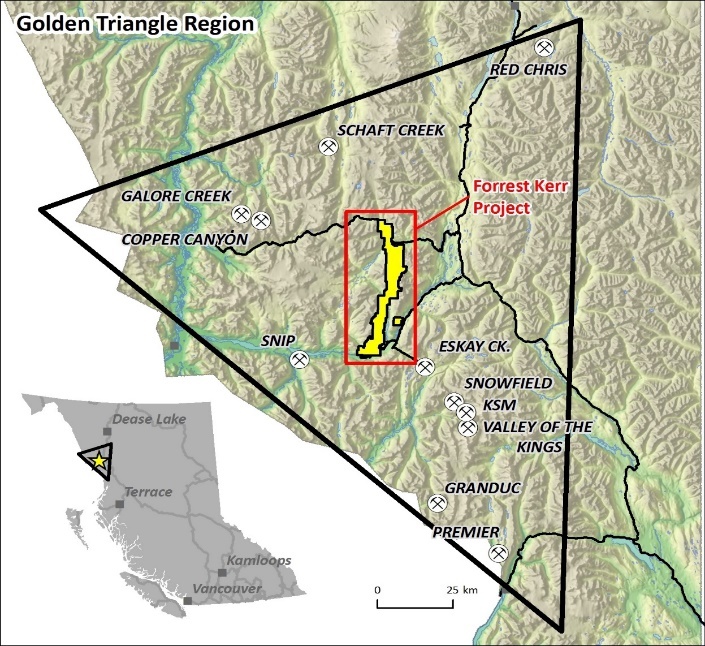 Aben Resources is a Canadian gold exploration company developing projects in British Columbia's Golden Triangle, Saskatchewan and the Yukon. Don Myers, Aben Resources Ltd.